Many teachers from disadvantaged communities believe that they are unable to teach Maths and Science in their respective schools. This is a traditional belief to such an extent that it has robbed many children that could have learned to appreciate Maths and Science at school. 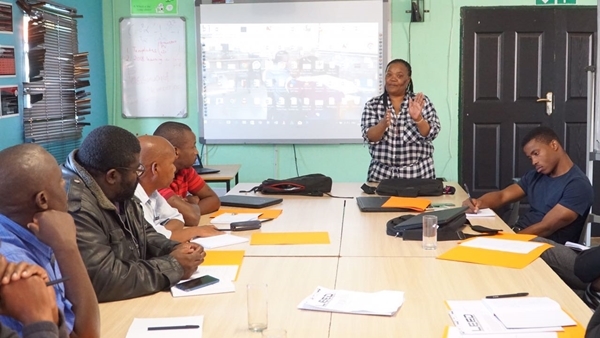 There are 17 teachers in the District of Sekhukhune in Jane Furse, Limpopo, who are determined to remove the stigma attached to the two subjects within their communities, they want to change the mindsets of people who think that teachers and learners are incompetent and unable to instruct the two subjects in their schools. The teachers have started attending an ongoing series of Community of Practise workshops, facilitated by the Global Teachers Institute, who has identified the eager teachers as potential change agents in their schools and communities. The programme aims to facilitate professional development workshops that provide teacher coaching and other resources that empower teachers to reframe their teaching practice around personal growth and resolve classroom issues through personal awareness. Tuksie Nkwinti, GTI Champion Teachers Programme Manager, said that they want to create communities of practice that provide space for teacher collaboration and help teachers develop innovative ways of making a difference. We want to motivate and inspire teachers to question the status quo and be a catalyst for change in their schools and the broader educational landscape. 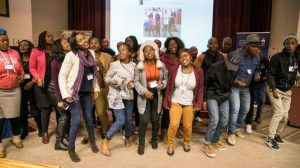 The progress seeks to address educational disadvantages in South Africa by growing a movement of outstanding “Champion Teachers” who view themselves as leaders in their classrooms and their community. It is evident that the teachers of Jane Furse, through the GTI Champion teachers programme want to achieve positive results and want other teachers to become independent and replicate the model to different provinces throughout South Africa.